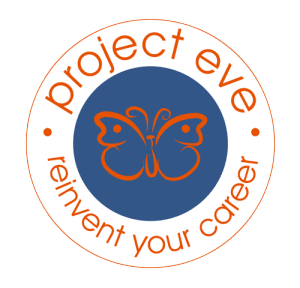 When my business partner and I started Project Eve’s social media presence several years ago, we curated images and quotes of the many women who inspired us. Their lives, achievements and words inspired and motivated us. The list is long and varied and continues to grow as we learn about new women doing amazing things each day. Our list includes Marie Curie, Rosa Parks, Sally Ride, Sandra Day O’Conner, Sarah Blakely, Gabrielle Gifford and many more. When we signed on to work with Lenovo, to help celebrate women innovators for Women’s History Month, we realized it would be a tough task to single out just one woman to profile. When we looked for someone whose life embodied the idea of innovation and career reinvention we knew we wanted to celebrate the life, achievements, and wisdom of Maya Angelou. 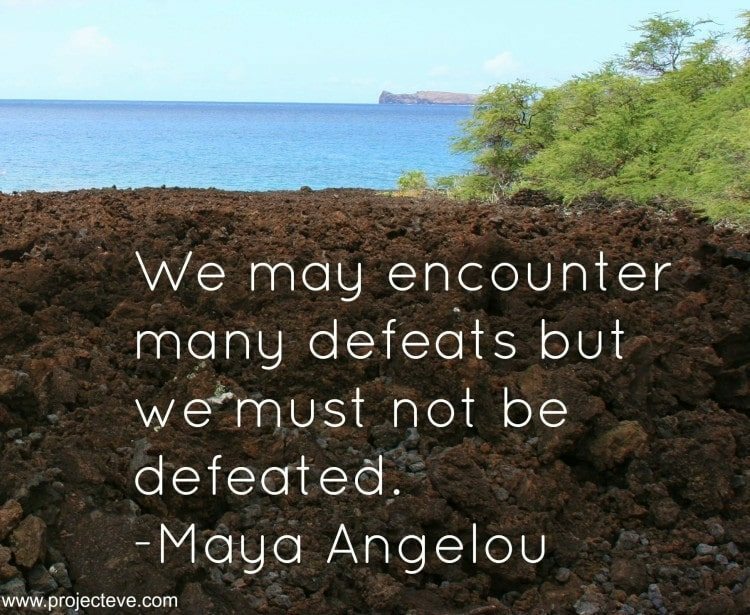 Maya Angelou is known primarily as an author, poet, and civil rights activist. She is the recipient of numerous awards including the Presidential Medal of Freedom, a Pulitzer Prize, and three Grammys. Her career was long and varied, but she is known to most of the world as a writer and orator. Certainly, her beautiful prose and poetry drew her to our attention initially. However, long before she inspired us with her words, she led a life that exemplified career reinvention. Because we have dedicated our blog to helping inspire women to reinvent their careers and innovate, we felt it was important to spread the word about Maya Angelou’s remarkable early career history. After a tumultuous childhood that included abuse and a five-year period in which she didn’t speak a word, Maya Angelou started the first of numerous occupations while still living at home with her mother. Groundbreaking from the start, she became the first black female streetcar driver in San Francisco. During her time living in the Bay Area, she also partnered with Alvin Aiyle long before he became a famous choreographer. They performed as a dance team calling themselves Al and Rita. Although they never found success as a duo, Ms. Angelou continued to perform as a professional dancer in clubs around San Francisco where she sang and danced to calypso music. She continued her early career as a performer spending two years in the cast of Porgy and Bess performing across Europe. After recording a calypso album, performing in a Broadway review and in a film in which she sang and performed her own compositions she began to turn her attention to the written word. In the early 1960’s Angelou relocated to New York and joined the Harlem Writers Guild. She also became active in the civil rights movement and became acquainted with Martin Luther King Jr. Soon after, she embarked on a new adventure as a journalist in Egypt followed by several years in Ghana working for a university and as a freelance writer for the Ghanaian Times. By the mid-1960’s, she had moved back to the U.S. to work in the civil rights movement with Malcolm X and later Martin Luther King. Despite having little experience, she wrote, produced, and narrated Blacks, Blues, Black! –A ten-part series of documentaries about the blues and African American heritage for public television. This began an incredibly creative period for Angelou. She also wrote the first of eight autobiographies I Know Why the Caged Bird Sings. She wrote music for Roberta Flack. She was also a visiting professor and was nominated for a Tony for her performance in the play Look Away. Reciting her poem “On the Pulse of Morning” at the first Clinton inauguration garnered increased interest in her published work and led to a Grammy nomination for its recording. Despite not holding a college degree, she became a full-time professor at Wake Forrest University and over the years was awarded over 30 honorary degrees from universities around the world. Later in life, she traveled on a lecture circuit around the US to speak well into her eighties. What a remarkable life! 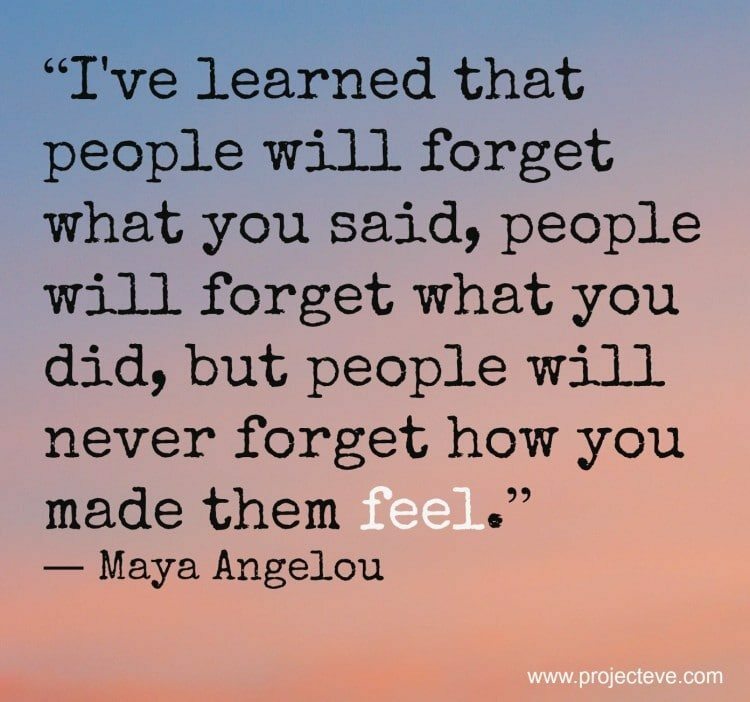 Maya Angelou is a fantastic illustration of personal reinvention, applying her talents in across a multitude of spheres. As we look to celebrate female innovators and encourage women to take leaps professionally, we know we also are standing on the shoulders of women like Maya Angelou. During Women’s History Month as we look back at giants like Maya Angelou, we also like to keep an eye on the future to encourage female innovators of today and tomorrow. 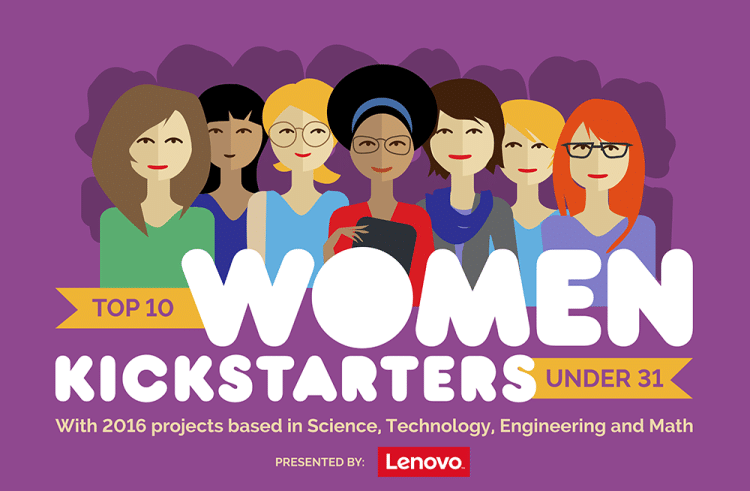 To help us do that Lenovo has created an amazing infographic to highlight the top 10 Kickstarter campaigns helmed by women under the age of 31 with projects based in STEM (Science, Technology, Engineering, Math). 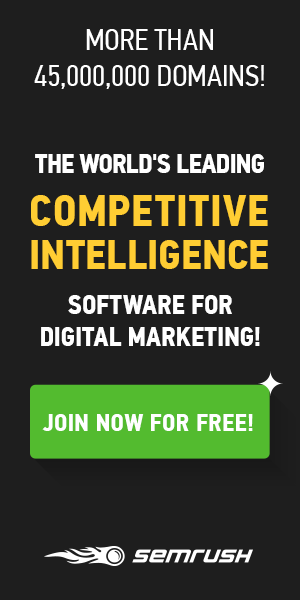 Just click the image below. Cheers to Maya Angelou and the remarkable women listed below! Who do you want to celebrate for Women’s History Month? Join us on social media and tag the women you want to celebrate this month. Include the following tags: @LenovoUS, #WomenInTech, so we can like, share, and retweet!This post was brought to you by Lenovo. The opinions and text are all mine.